A great, great speech by Malcolm Gladwell. Some things I disagree with, while other points he makes are quite good. 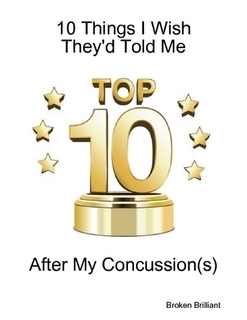 In any case, like The Concussion Blog says, it’s worth your time. Check it out.